Next I took on a role at Time Out New York in the Eating and Drinking section, covering new venue openings and trends. I’ve gotten to write bar reviews (including about Loosie Rouge and King Tai) and it’s led to other stories like a taste-test of 25 bodega beers and food-related day trips. Then there was a four-page feature on bagels [PDF], which included convincing Ivan Orkin, a notable NYC chef to write an intro. I also spend every Thursday factchecking the entire section. My other regular client these days is feedfeed.info, which collects images from food bloggers on Instagram and then directs visitors to their sites for seasonal recipes. (You can be featured by just by tagging your photos #feedfeed!) I write their weekly newsletter, draft a week’s worth of tweets, write blog posts, and work with our partner GrowNYC. Sitting down with a raw manuscript, a red pencil (or pen), and a style guide is calming. 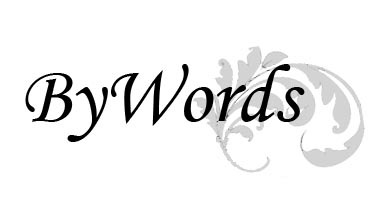 There’s an order that gets applied to the chaotic whirlwind of writing, which is why my newest client is the most exciting. I’ve been proofreading for Henry Holt Books for Young Readers, an imprint of Macmillan Children’s Publishing Group. Watch out, world. My red pencil is sharpened, and I’m not afraid to use it. I think I’m going to be hungry for the next couple months. My newest gig is with the James Beard Foundation. 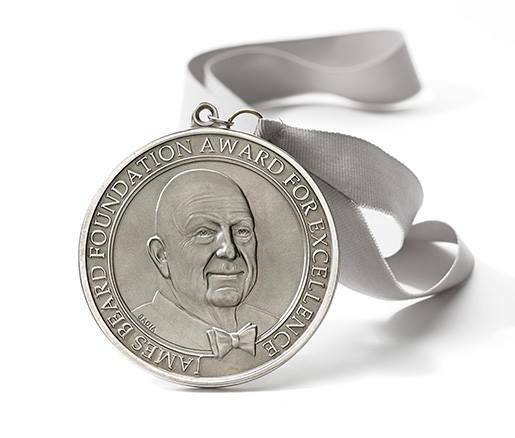 In the lead-up to the James Beard Awards, I’ve joined the editorial team to assist in their monthly newsletter production and daily blog posts. It’s a fantastic opportunity to hone my culinary writing skills at a respected institution. I’m looking forward to not only contributing but also seeing behind the scenes at awards show production. 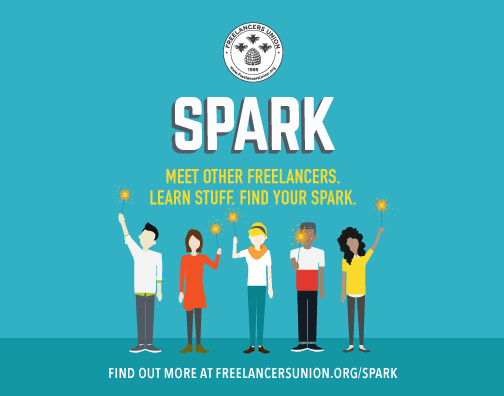 Long before I went freelance full time, I joined the Freelancers’ Union. At every event I’ve attended, I’ve met interesting freelancers, each with a different perspective on how they’ve made self-employment work for them. The group has introduced a new discussion program, Spark, which will be held at locations across the country. I’ll be leading the first Brooklyn one on Wednesday, February 18, at 6 pm at The Yard in Greenpoint. Up for discussion is how to expand your client base and network. Register here for Brooklyn or find one closer to your home. When one freelance opportunity ends, another begins. With the managing editor of ShowBoats returning from maternity leave, it was time to move on to a new project—from print to digital. I’ve joined the expanding Yatco team to provide writing expertise and regularly scheduled edit to the expanding yacht-sales website. This is a byline I never thought I’d see. My name hasn’t changed but instead I’m seeing what it would look like in Cyrillic for the first time. 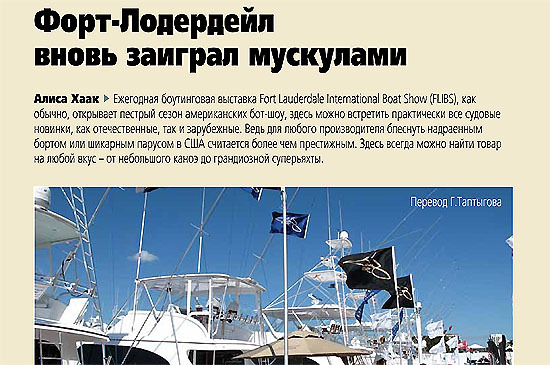 I had my first article published in the Russian publication, Power & Sail Boat. After attending the Fort Lauderdale International Boat Show, I wrote about this year’s trends and future forecasting. Sunny weather brought the most attendees to the show in five years. Visitors were treated to exhibitors presenting not only their newest models but a few presented some of their oldest. For example, Hatteras presented its newest 100-foot raised pilothouse yacht next to its first yacht, Knit Wits. I wrote the article, and it was translated into Russian … including my byline. Power and Sail Boat was first launched in 1963. 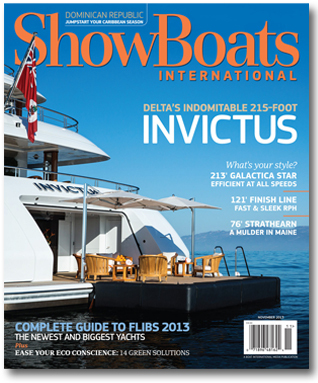 Now the magazine is published six times a year for Russia’s professional and weekend yachters. Though the publication has a smaller circulation than many U.S. yachting publications, Russia has a fervent yachting population, and this is my first foray into Russian publications. Last year I moved from Harlem to Long Island City, Queens. To be honest, it was not my first choice, but over the last year, I’ve discovered some quirky and interesting things about my new neighborhood. 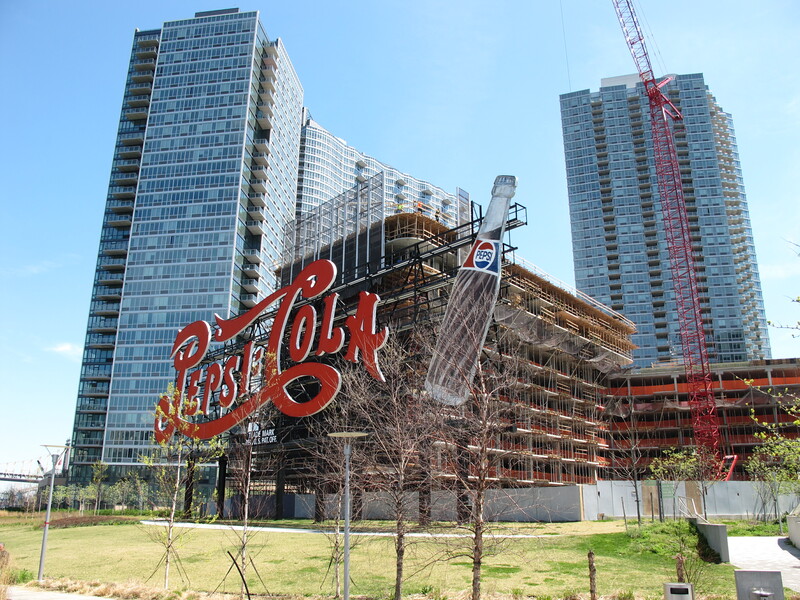 Plus, like all of New York City, it’s expanding rapidly with new restaurants, bars, and activities. Now, I get to explore and share what I find on the new blog Brownstoner Queens. In addition to tracking restaurant openings and closures in the borough, I keep my eye open for interesting happenings in my neighborhood. It’s interesting to write about what’s happening in my neighborhood – and my life. Plus, I hear this Internet thing is going to be huge.